Take online surveys for cash and get paid to your PayPal account. Nothing complicated about this survey panel. Quest Mindshare: Surveys for Cash – Simple as That!! 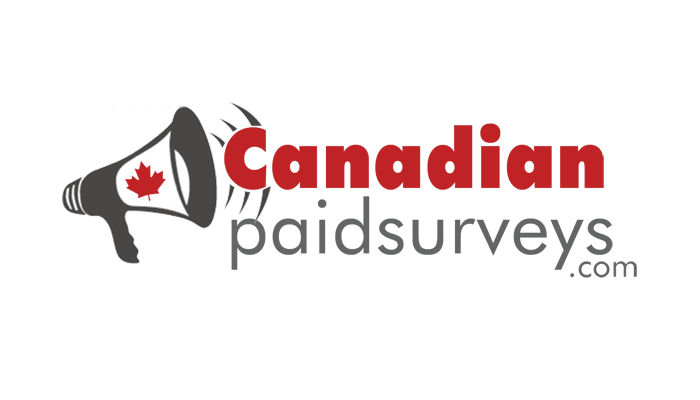 We’ve just expanded the CanadianPaidSurveys directory to include Quest Mindshare. Quest Mindshare is a global online survey panel with roots in Ontario and with a natural focus on Canadians. There’s nothing complicated about Quest Mindshare; you’ll get paid cash for every survey you successfully complete. The amount that the survey is worth is stated in e-mail invitations, and once you accrue a $12.50 minimum account balance, you can request a PayPal payment. Quest offers lucrative music rating surveys that pay anywhere between $1-$90, though most are usually for a few dollars. These surveys are short – typically 10 minutes or less.